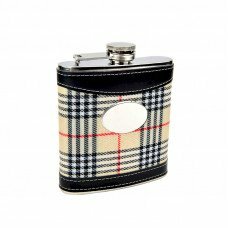 From monoculars to golf club covers, CKB Products has the golf equipment and accessory items you need. 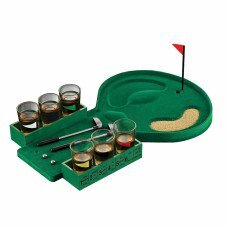 We have golf putters and golf club covers wholesale on our sporting goods page. Calculate distance easily with our monoculars. Select the product you want below.